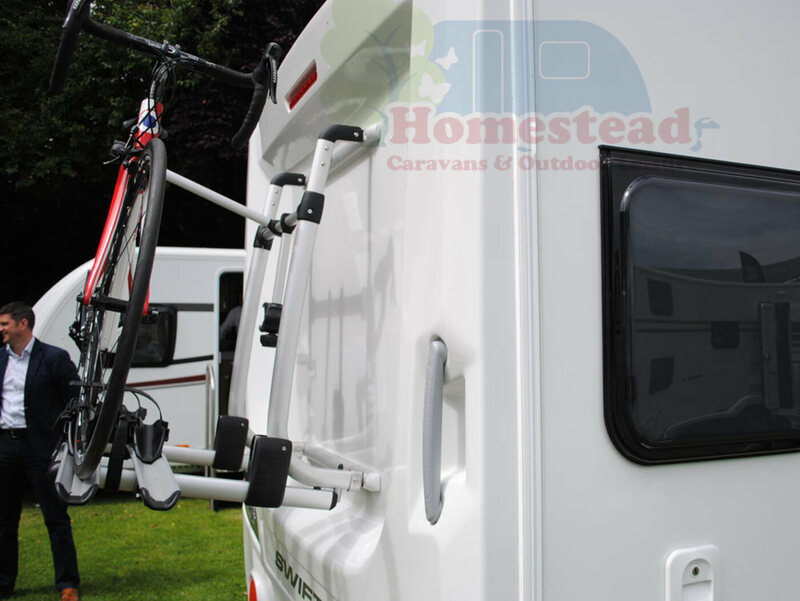 The premium quality Thule Elite G2 Bike Rack Standard Version is designed to fit the majority of 2016 onwards Swift Group caravans and motorhomes with ready fitted Thule bike rails. 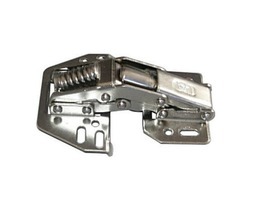 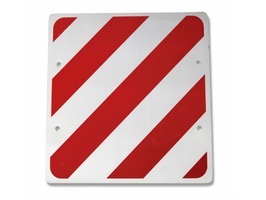 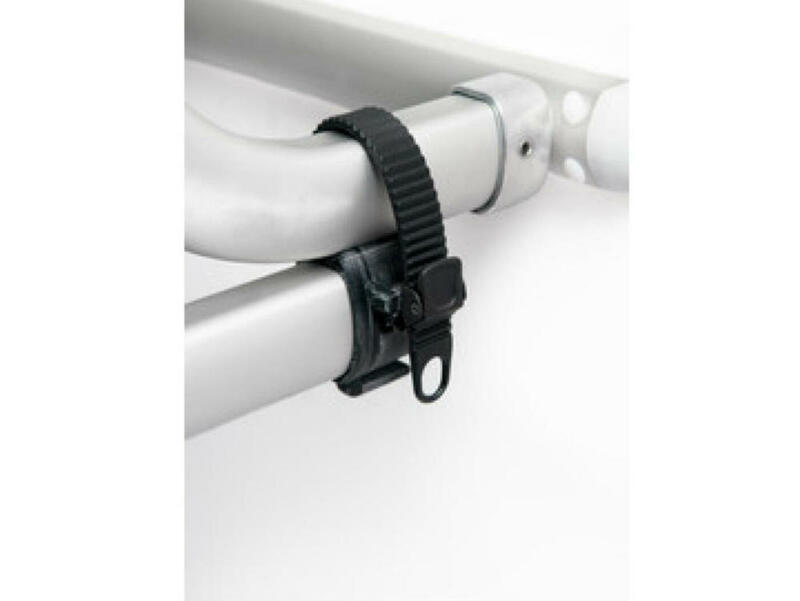 Allowing a quick, simple and straightforward fitting. 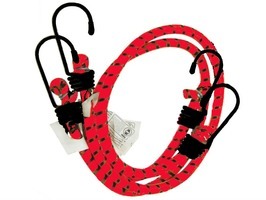 Making transporting your bikes safely, easily and in style. 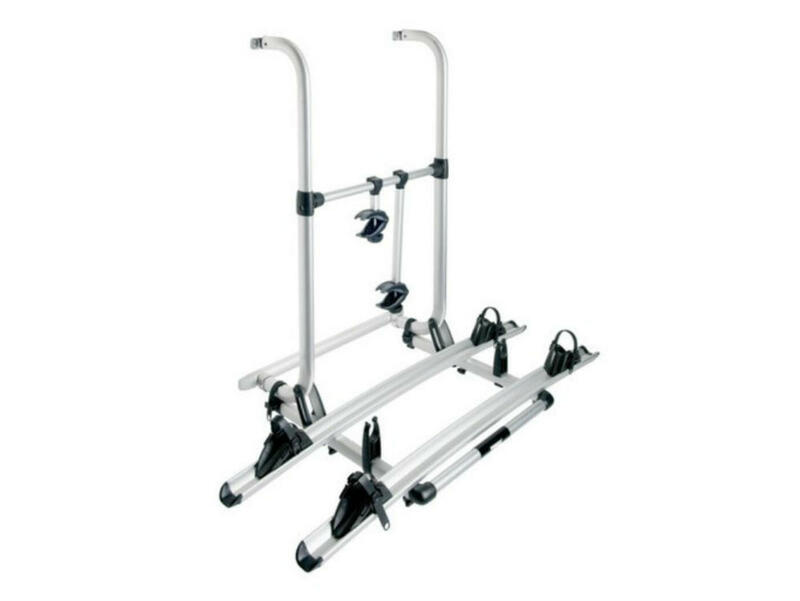 The Thule Elite G2 Bike Rack Standard Version has oversize robust oval frames for extreme stability and solidity, features a lockable platform to prevent your bikes from moving during transport,bike rails that are adjustable from left to right to make sure you find the best position for your bikes without effort. 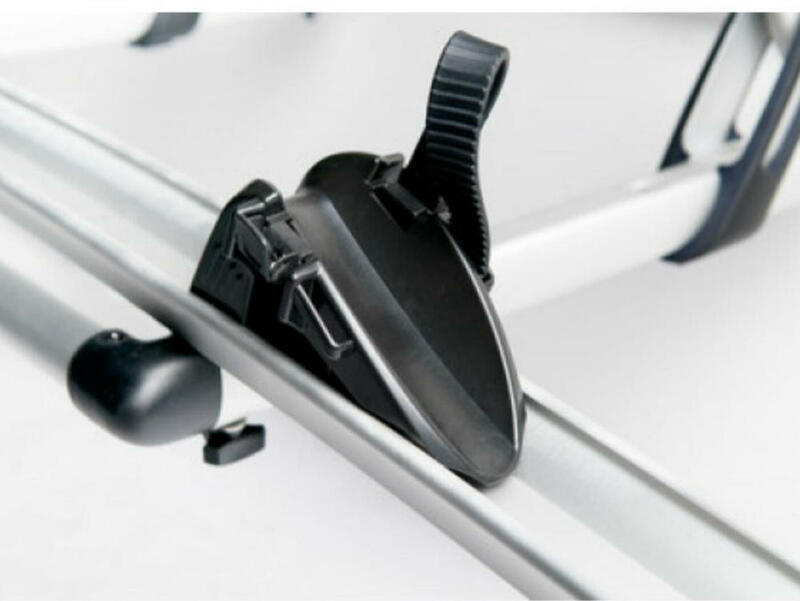 Two sturdy wheel holders on each bike rail, with quick lock for ease of use and rack lock for security. 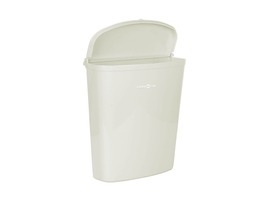 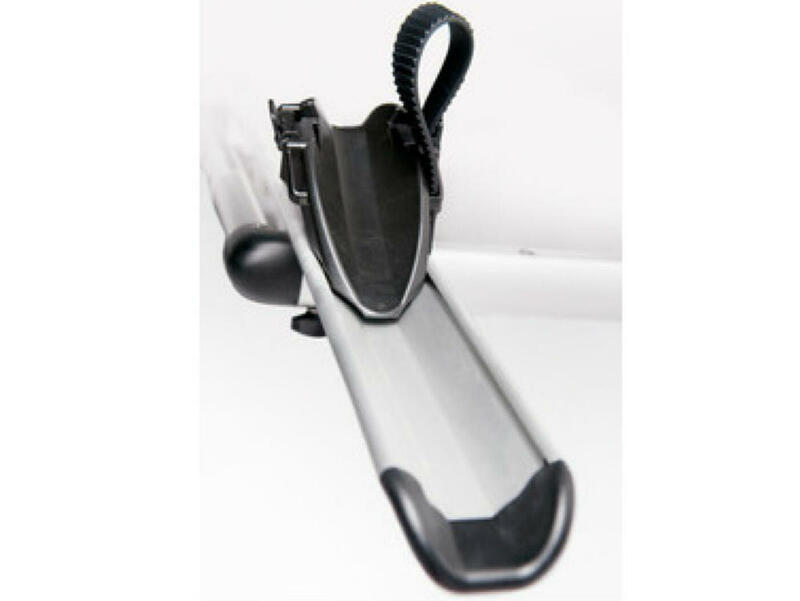 Ideal for E-Bikes - load capacity up to 60kg. 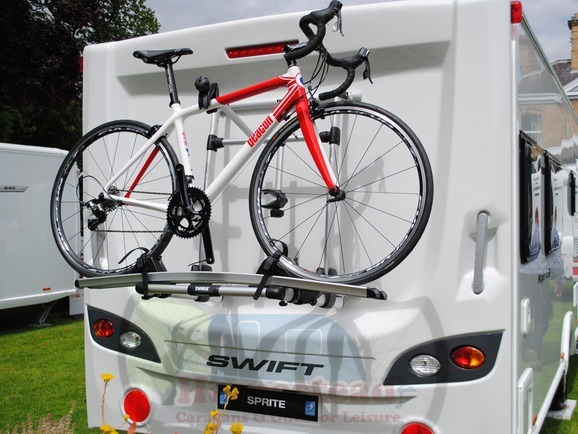 The Thule Elite G2 Bike Carrier Standand Version is designed to fit all Swift Group touring caravans 2016 onwards, Swift Challenger, Swift Conqueror, Swift Elegance, Sprite, Sprite Freedom, Sterling Eccles, Sterling Elite and Sterling Continental. 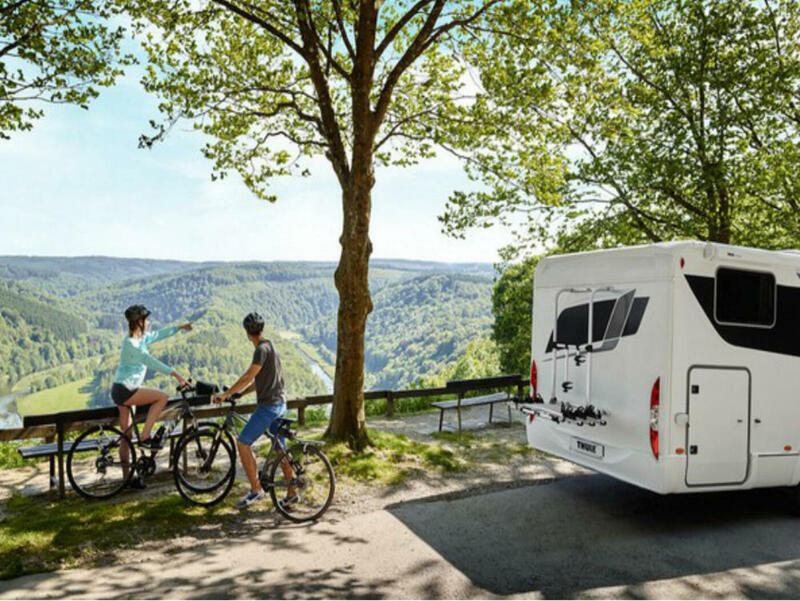 The Thule Elite G2 Bike carrier Standard Version is also designed to fit the the following Swift Group Motorhomes 2016 onwards Swift Rio 310, 325, Swift Bessacarr 424, 462, 484, 496, Swift Bolero 744, 714, 724 and Swift Kontiki 649,669 and 625 and all models of the Swift Escape. 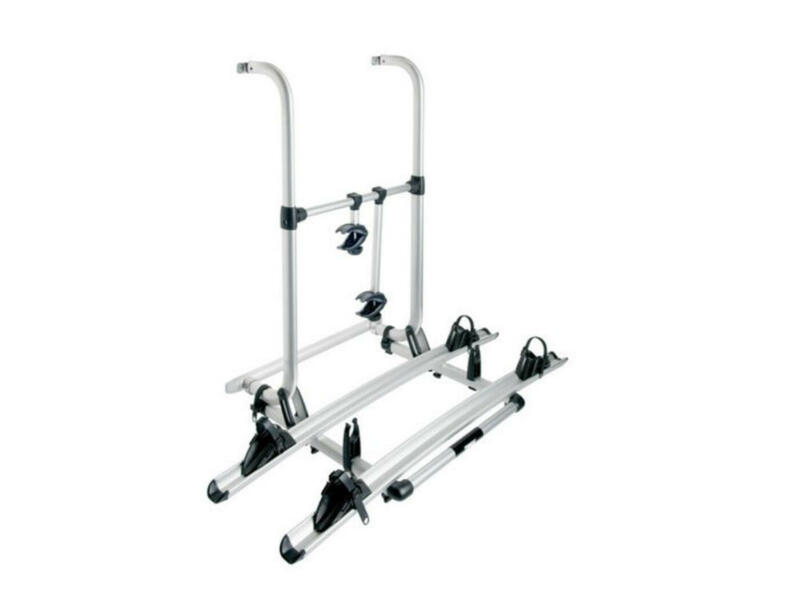 The Thule Elite G2 Bike Rack is equipped for 2 bikes but with the telescopic platform this bike rack can be upgraded to a 3 bike rack or 4 bike rack with these sets being sold seperately.